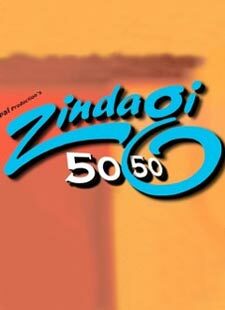 Toh Se Naina Lyrics of Zindagi 50-50 : Toh Se Naina is a beautiful hindi song from 2013 bollywood film Zindagi 50-50. Rekha Bhardwaj has sung this song. Toh se naina laage piya..